CANNES. May 16, 2011. 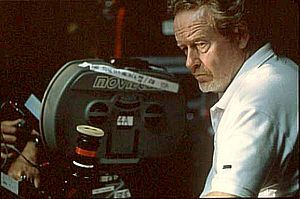 Ridley Scott has reached an agreement with the UK production company Headline and Participant Media to direct and co-produce a Cold War drama Reykjavik (working title). Script by Kevin Hood. The film tells of the historic meeting between US President Ronald Reagan and Mikhail Gorbachev in the capital of Iceland in 1984. 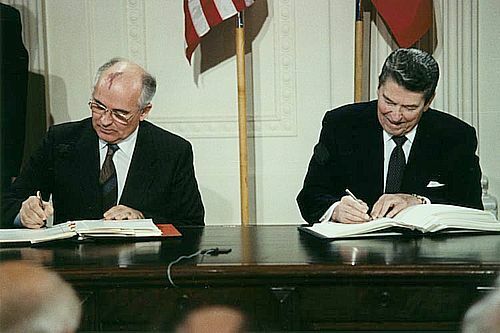 The Reykjavík Summit has a historic significance: it helped to bring an end to the Cold War conflict that gripped the United States and Russia.